With ten locations around Sequim, we are sure we have a unit to fit your needs. Visit our Locations tab or click the link above and see all of our locations around town. Want to see what is available, click on the facility location you would like to check and see which units are currently available. Find what you want, move-in online. Looking for a specific unit or location? Call our office and get on a waiting list, the wait usually isn't too long. What's new at All Safe! We want to keep you up to date on what's new here at All Safe and will do our best to update and post new customer service and storage availability news here on our website. As always, if you have any questions, please click on the '​​​​​ Contact Us ' page and submit a question or comment. 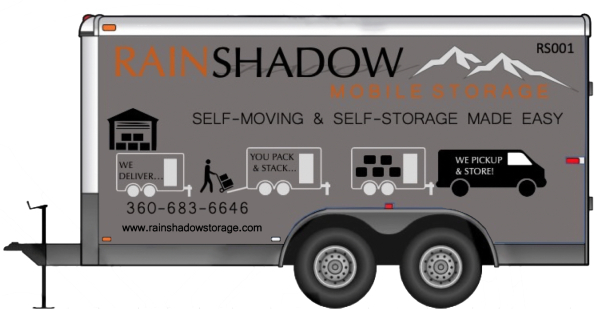 Mobile Storage is here! We will be adding more information about our mobile rentals and rates soon. However, if you are interested, please call our office for more details or to schedule your mobile storage delivery date today! Even when we are closed we are open! Our 24-hour kiosk, located at our main office (101 Grant Road). You can make payments, rent a unit and even buy a lock for your new unit if needed!! Our new Kiosk is a convinient option that supports these service options for all ten of our Sequim and Carlsborg locations. 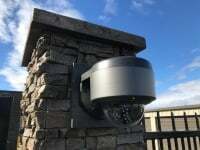 All Safe is proud to provide 24-hour video survaillance ​at all of our locations, providing an extra level of safety and security for you and your personal belongings. Four of our facilities also offer gated access. 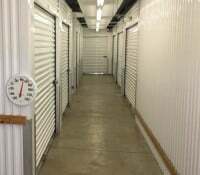 All Safe Mini Storage a local family and veteran owned business. We are proud to provide you with clean, secure and well maintained storage for your possessions and valuables. If you are moving or just looking to make a little more space for those extra things around the house, we can help provide you the breathing room you need. We offer ten storage locations around the city of Sequim and Carlsborg to best suit your individual needs. All of our locations are managed by our office located at 101 Grant Road . 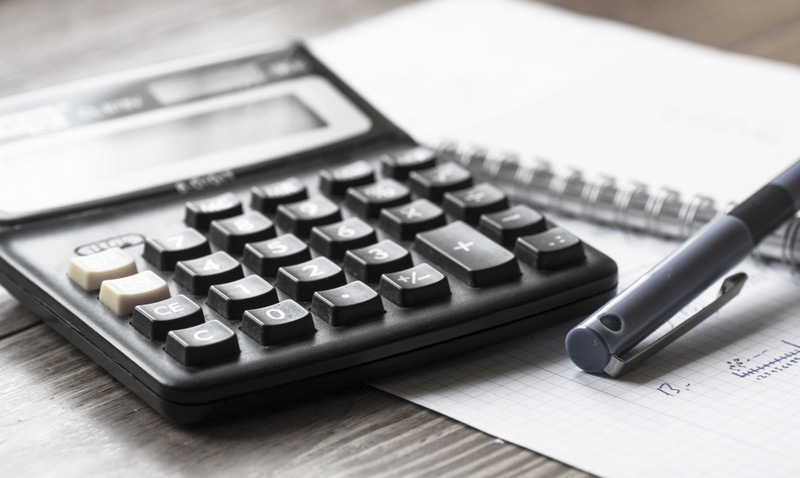 Please use the information on our website to ​ contact us and we will do our best to find you a unit that will best suit your needs. In some cases, keeping your more delicate valuables cozy year round is necessary and offers additional peace of mind. 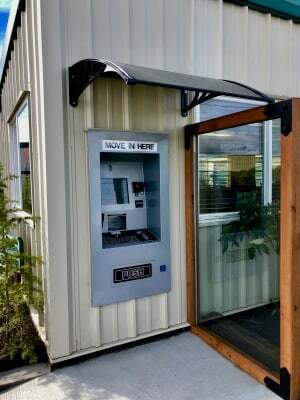 In an effort to help keep you and your personal items more comfortable, we offer heated units at our Grant Road, 2nd Avenue and Taylor Cutoff Facilities. Ask our staff for more details! Simple and Affordable Self Storage!